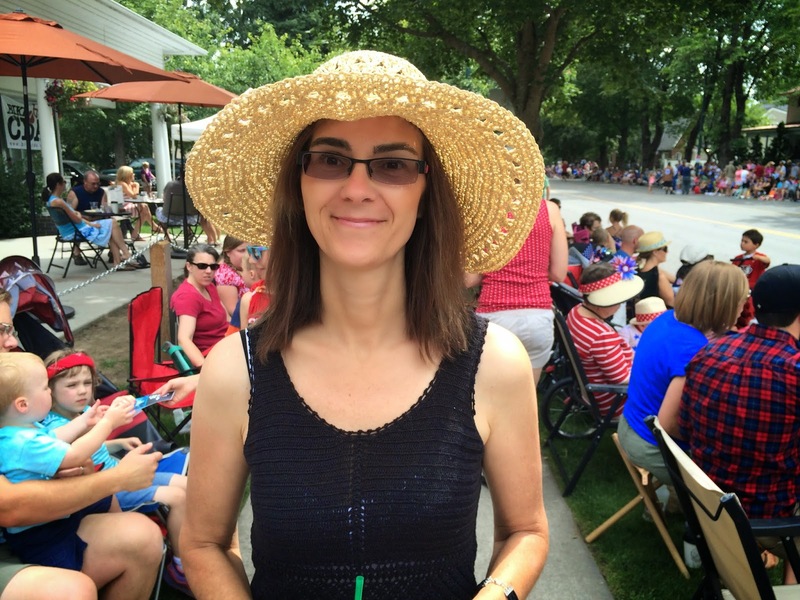 This year my husband and I went to the fourth of July parade alone. We didn't sit and watch, we walked from one end to the other; it was fun. 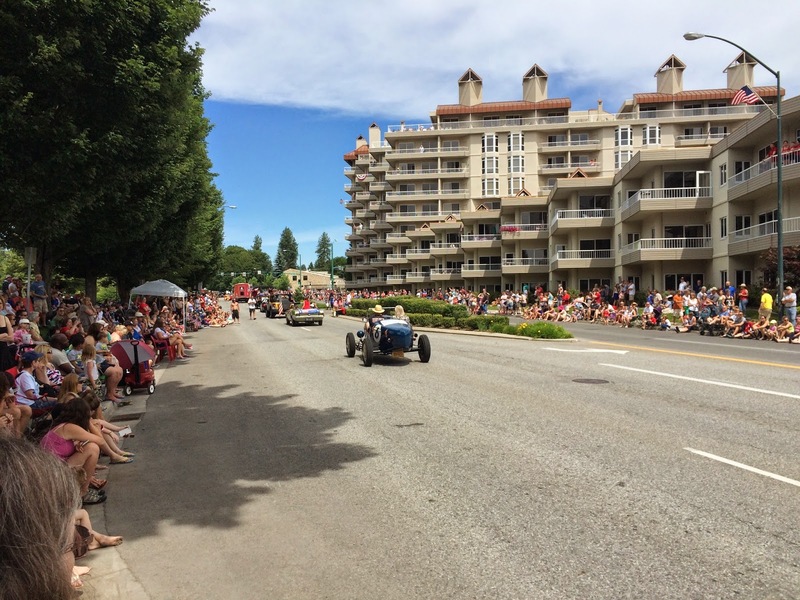 It was the faster version of seeing the parade. I am praising God today for the freedom he has given me in the country that I live. I am praising him for the freedom of my heart. Freedom to live because Jesus lives in me. The God in me is bigger than all things. The seat he has given me is in heavenly places. I am seated there so I can have a view of heaven, then bring that view to earth! The place he has given me enables me to have relationship with him, and in that there is freedom! So, after the fourth of July has slipped away and my calendar is full of other activities, I will still be celebrating the freedom I have been blessed with, and the view of God's Kingdom that penetrates my earth. Say That Again, freedom reigns in the Kingdom!